London's only hotel with an Oxford St address, on the doorstep of the West End's world class restaurants, bars and shops, including Selfridges. 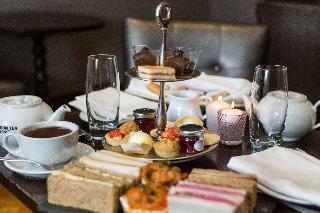 Guests enjoy: free high-speed Wi-Fi on unlimited devices; stylish, comfortable rooms with great views; superb cocktails and bites in Berkshire Lounge Bar; and traditional British afternoon tea in Scoff & Banter Tea Rooms. Close to Bond St's exclusive boutiques, Soho's buzzing nightlife and Marylebone's cafes and rail links. Opposite Bond Street station. 145 ergonomically designed bedrooms, including 4 suites, with free Wi-Fi access, marble bathrooms and Smart TVs. Rooms are beautifully designed each offering calming colours, bespoke Perpetua or Vi-Spring luxury mattress' and original artwork. Bathrooms are fitted with Sicilian marble and feature premium branded complimentary REN toiletries. The deluxe rooms and oversized, recently refurbished business class rooms are both well- appointed and spacious.Please provide a valid credit card upon arrival at the hotel. This first-class hotel enjoys a prime setting on Regent Street in London. The hotel is located close to Oxford and Bond streets, enjoying a great setting from which to explore the host of attractions, shopping opportunities, dining options and entertainment venues that this vibrant city has to offer. This charming hotel enjoys a long history, dating back to the mid-19th century. The hotel enjoys a charming architectural design, blending in seamlessly with its refined surroundings. The guest rooms are luxuriously appointed, offering a peaceful setting in which to escape the bustle of the city which lies just outside. The hotel features a host of exemplary facilities, meeting the needs of discerning travellers to the highest level of excellence. This upscale hotel enjoys a prime location in London. The hotel lies just 150 metres away from Oxford Street, while Piccadilly Circus is situated in close proximity. Bond Street underground station lies just a short distance from the hotel, offering ease of access to the many attractions that this vibrant city has to offer. 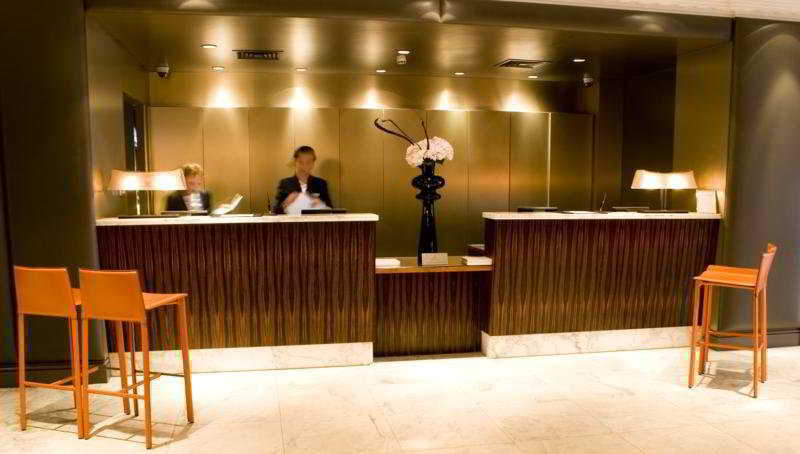 London City airport is located just 10 km from this hotel. 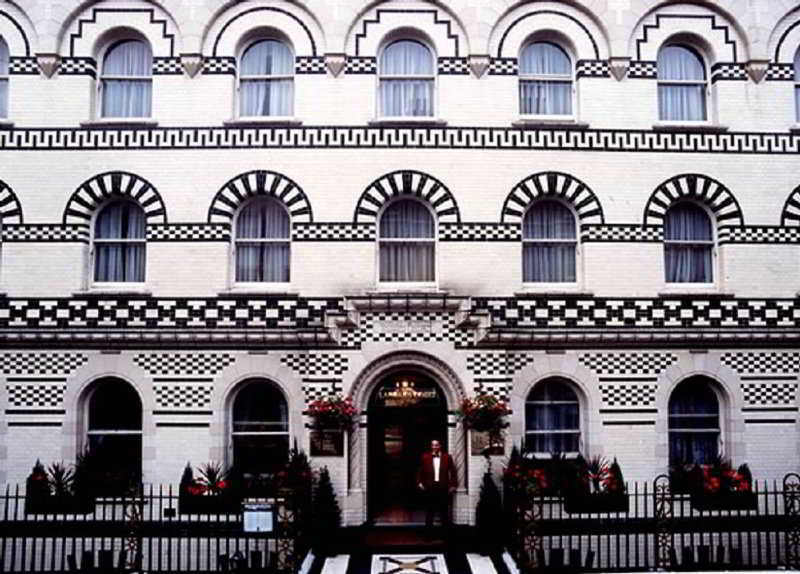 This charming hotel boasts a stunning architectural design, fitting seamlessly with its historical surroundings. The guest rooms feature neutral tones and a refreshing ambience, offering the ideal setting in which to work and rest in comfort. Guests are invited to take advantage of the wide range of facilities and services that this wonderful hotel has to offer. This modern hotel enjoys a great setting in London, located within easy access of the host of attractions that this wonderful city has to offer. The hotel is located in Mandeville Place, lying just a short distance away from Bond Street and the district of Marylebone. 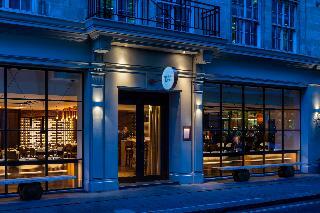 The hotel is located just a short distance away from Wigmore Hall, the Wallace Collection and Hyde Park. Soho, Mayfair and Marble Arch are . Links to the public transport network are to be found nearby. This charming hotel greets guests with the promise of an enjoyable stay. The guest rooms are beautifully appointed, and are well equipped with modern amenities. 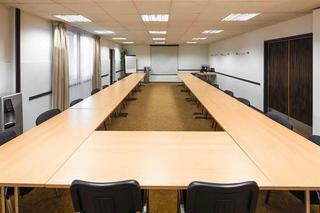 Guests will appreacite the host of facilities and services that the hotel has to offer. With a stylish French restaurant, Grange Langham Court Hotel offers modern rooms with luxury marble bathrooms. Oxford Circus is 500 metres away, and Covent Garden is a 15-minute walk. The bright and airy bedrooms have internet access and a flat-screen TV with satellite channels. Rooms also feature a trouser press and a hairdryer, and tea/coffee facilities are provided. Guests can enjoy fresh French cuisine in Langhams Brasserie. The Vino Latino Bar offers a range of light meals and snacks, and Foleys Lounge Bar serves classic cocktails and afternoon teas. Just a 10-minute walk from Regents Park, Grange Langham Court is a 15-minute walk from Madame Tussauds. Hyde Park is a 20-minute walk, and historic Westminster is just 1.5 miles away. 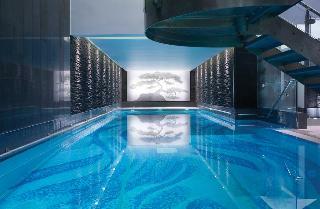 Astor Court is a luxurious 3-star hotel conveniently located only 5.1km (3.2mi) from the centre of London. 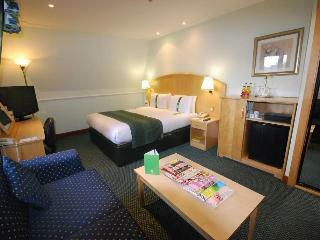 Room facilities include climate control, coffee/tea maker, direct-dial phone, fax machine and in-room safe. Other room amenities include blackout drapes/curtains, desk and separate sitting area, amenities include complimentary toiletries, hair dryer, makeup/shaving mirror and shower/tub combination. In-room entertainment options at Astor Court include cable television service. Additional charges are applied for wireless high-speed Internet access. Housekeeping services are also available. Astor Court is a smoke-free property. 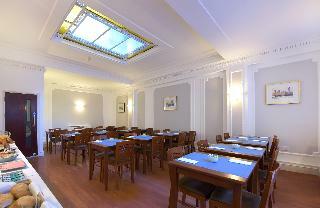 Dining facilities at the hotel include a cafeteria. 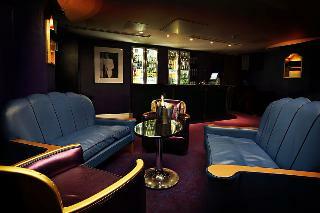 Sanctum Soho Hotel is an oasis of comfort, style and sophistication in the heart of London's buzzing West End. 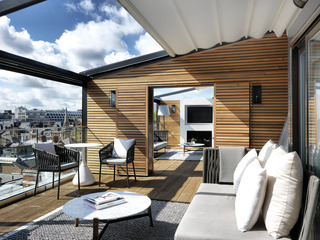 Situated on Warwick Street, two beautiful Georgian townhouses have been converted into a sumptuous 30-bedroom boutique hotel with luxurious event spaces.Sanctum Soho Hotel is an oasis of comfort, style and sophistication in the heart of London's buzzing West End. Situated on Warwick Street, two beautiful Georgian townhouses have been converted into a sumptuous 30-bedroom boutique hotel with luxurious event spaces.